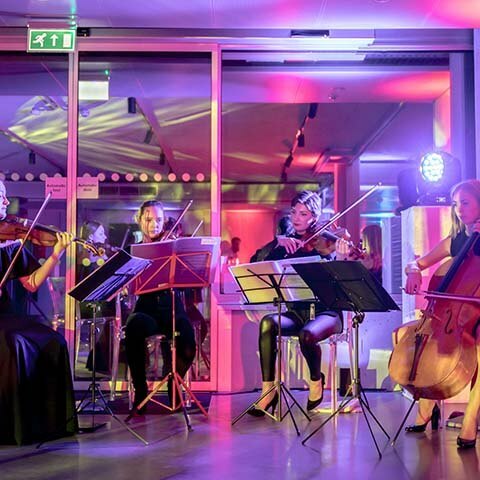 To mark its 20th anniversary our client, a leading provider of payment platforms to the UK’s universities and colleges, wanted to celebrate in style. 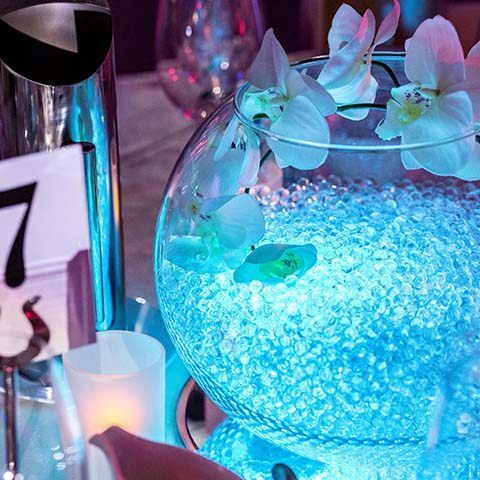 With a company culture where both professional and personal enjoyment, fulfilment and development are key, a party was an absolute must. 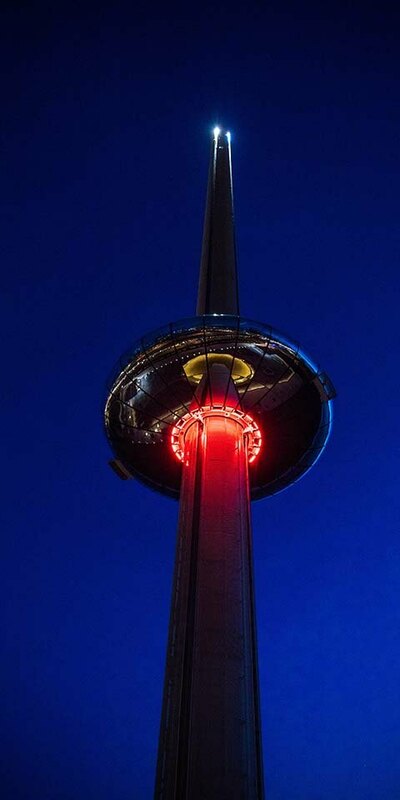 Any number of cool London venues would have been accessible, but we turned instead to the south coast and British Airways i360, Brighton’s newest and stunning landmark attraction. 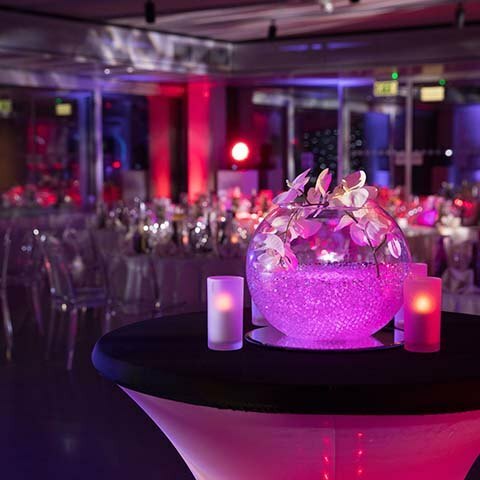 Working closely with the client, we devised a memorable and fun evening for 70 employees. 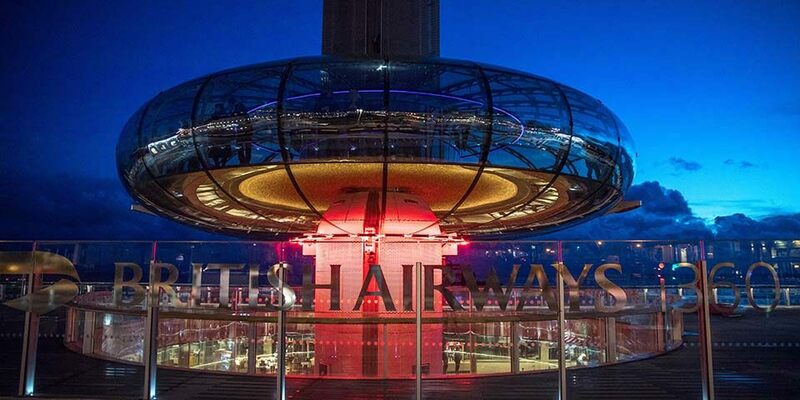 Arriving to VIP treatment, guests enjoyed a drinks reception high in the sky and were wowed by night-time views of Brighton and the South Downs. 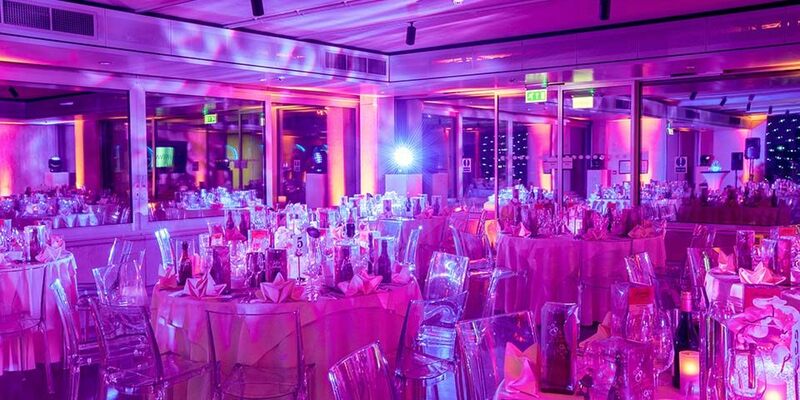 Back on terra firma, we had transformed one of the beach-side hospitality rooms into a dining room and nightclub, beautifully styled for a black tie event – that, later on, spontaneously turned into a karaoke session!